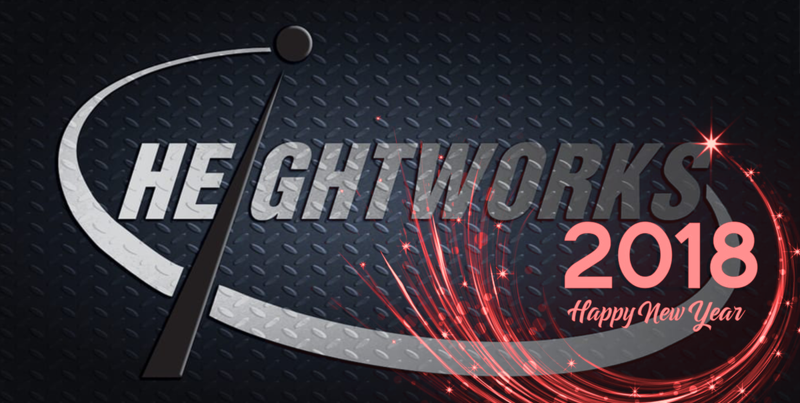 Heightworks are offering the opportunity to join their training team. 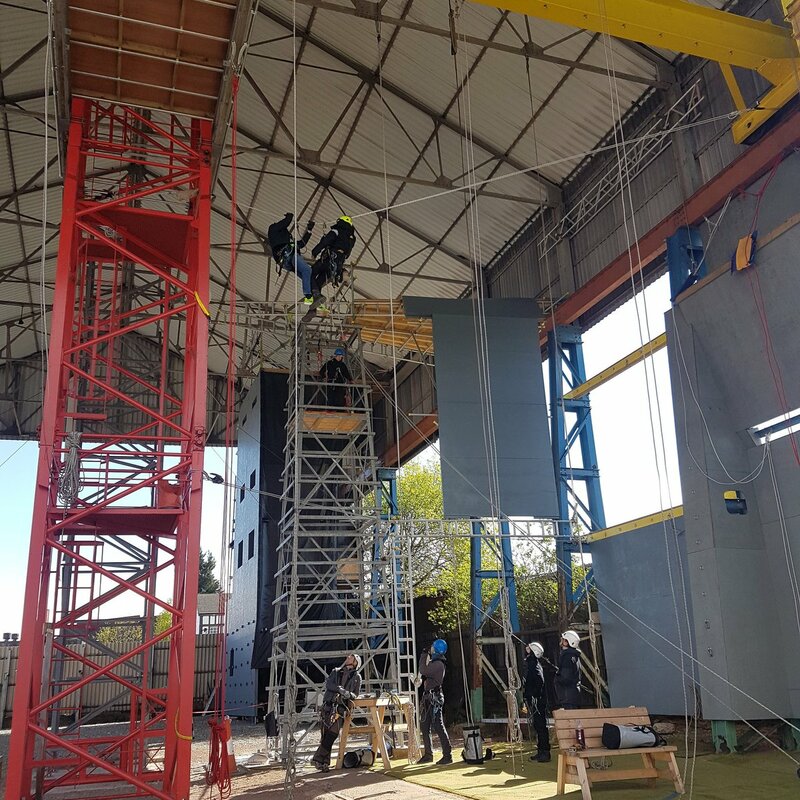 We need an instructor to carry out work at height and rescue training at our training centre in Wolverhampton and across the UK. 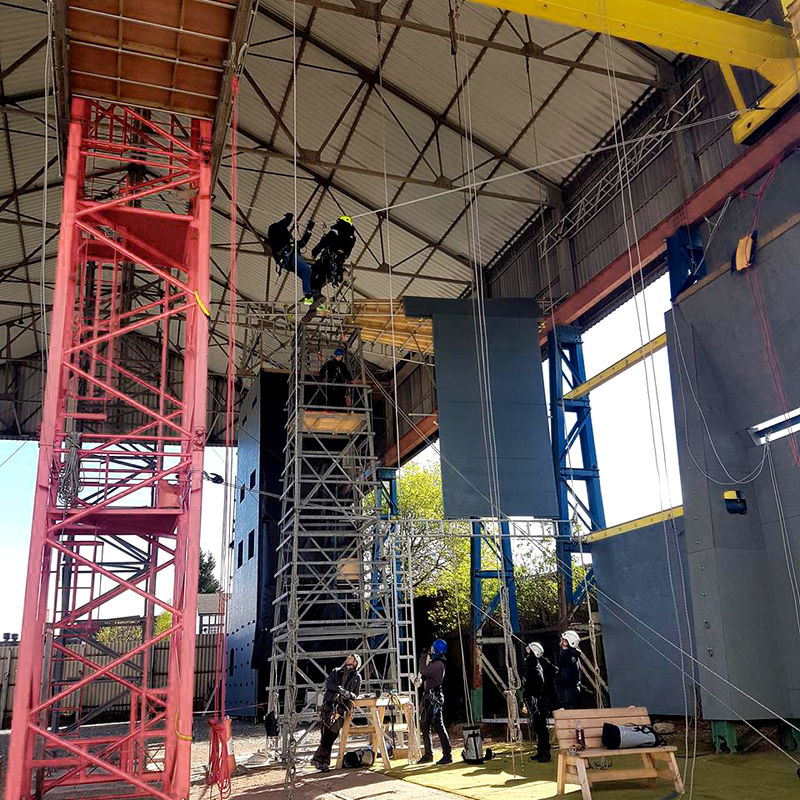 The successful candidate will work for a specialist and highly competent company owned and managed by three IRATA assessors and will also be able to carry out some operational rope access work at our training centre and on site. Starting wage between 25k and 27k depending upon aptitude and experience.